Learn from the experts! The M.U.D. Employee Speakers Bureau offers entertaining and informative programs on natural gas and water issues. Check out our video at left for a preview of what we offer! 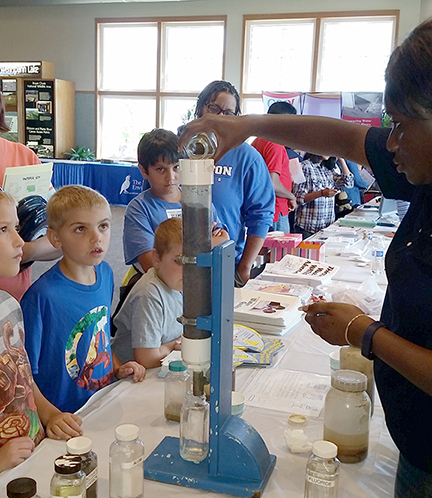 Videos, demonstrations and water plant tours for school groups illustrate the importance of natural gas and water and the safe use of these resources. Review the available programs and library resources and schedule us as part of your next event. Reservations are required at least two weeks in advance. Programs are presented at no charge. To borrow a video or schedule one of the programs, please fill out the form below or call 402.504.7010. M.U.D. makes available several resources for School districts and organizations designed to discuss the safety and promotion of our utility. Our resources offer several levels of education ranging from elementary to adult. All programs are presented at no charge. To borrow a video or schedule one of the programs, please call 402.504.7010 or fill out the form at the end of this page. From the discovery of natural gas in the U.S. to its promise as the fuel of the future, this video gives a full history of this significant source of energy. Use Resources Wisely Helpful tips to save energy, winterize your home and use water wisely. Learn how to save money while protecting valuable resources. Tells what you need to know about natural gas safety, reporting emergencies, etc. 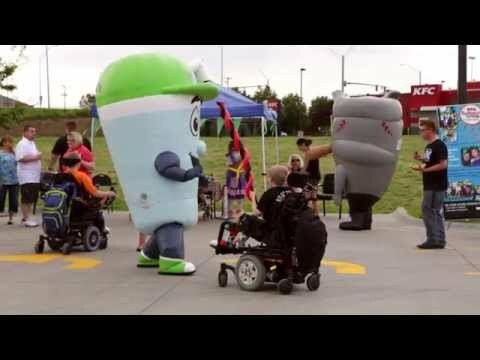 Video featuring Sniffasaurus and Dr. Science who teach children about natural gas safety. Title: Whaddaya Know About H2O? 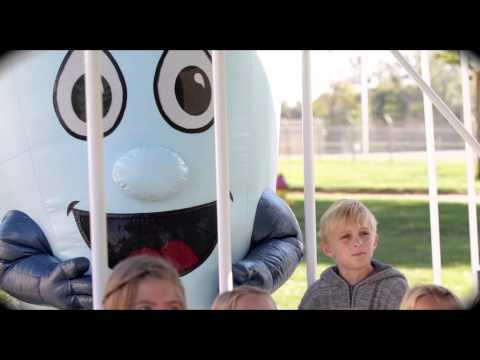 Educates children about water conservation, its characteristics, and its role in society through 30 self-contained, one-minute segments. Includes compelling visuals, real-world examples and fun facts-perfect for the classroom. 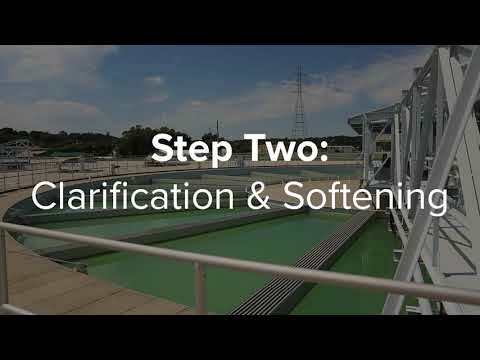 This video explains what this waterborne parasite is and how water utilities remove or kill it. It will answer questions about bottled water, home filtration devices and at-risk people. See how water, air and heat from the sun create weather, why we have different seasons and the five layers of the earth's atmosphere. Learn fascinating facts about hurricanes and tornados, droughts and floods, and the hottest, coldest, wettest and driest places on earth. Presents wise water use tips for indoors and outdoors. A five-part live-action video series which teaches children the wonders of water and the importance of protecting this valuable resource. Subjects include: The Hydrologic Cycle; From Source to Tap; Water Treatment; Source Protection; and Fun Water Facts. All programs are presented at no charge. To borrow a video or schedule one of the programs, please call 402.504.7010 or fill out the form above.